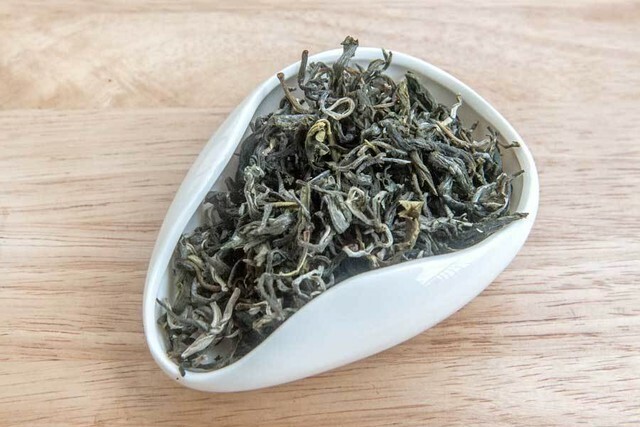 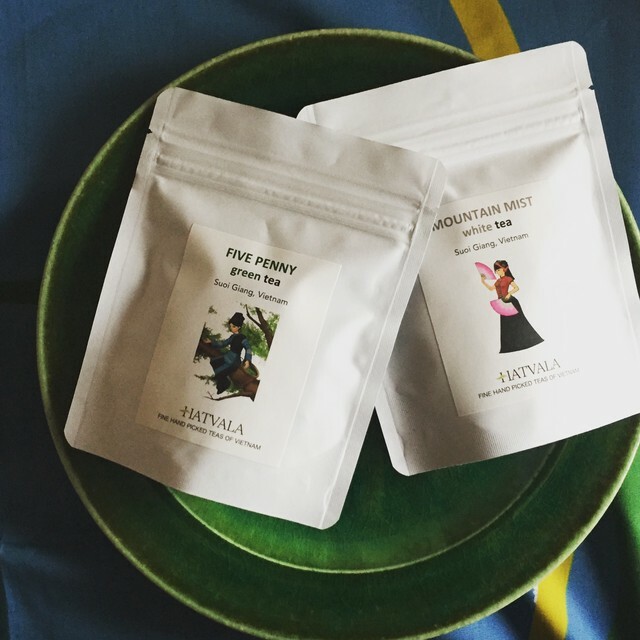 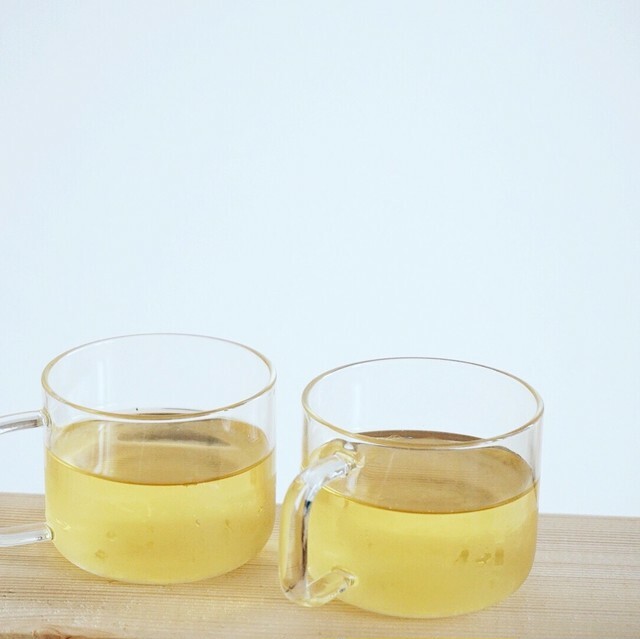 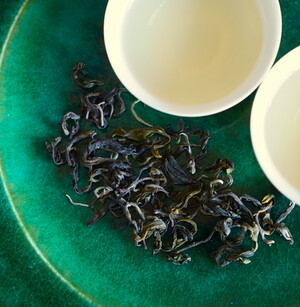 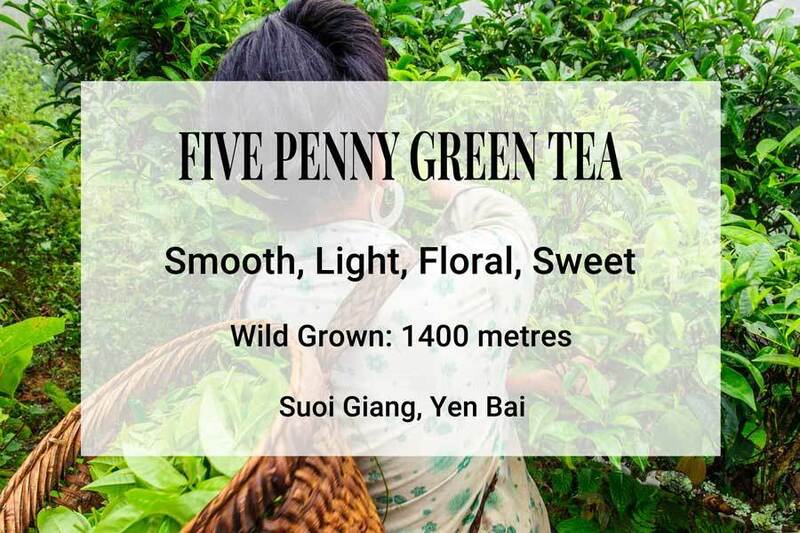 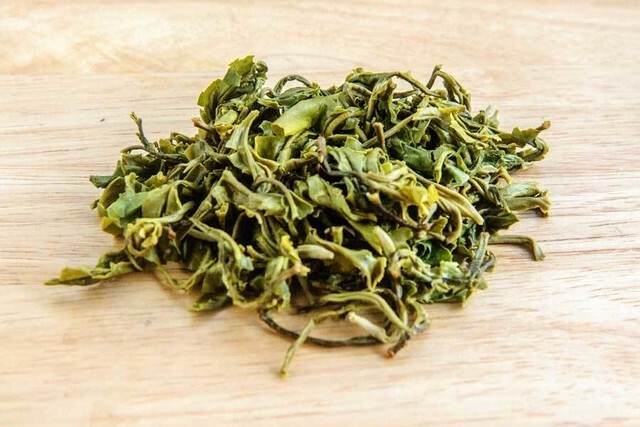 Five Penny is a one bud and two leaves green tea that is made in small batches from leaves that have been hand sorted to ensure consistency of size. 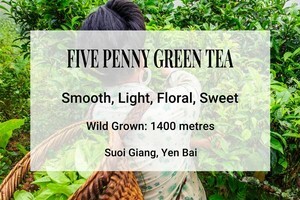 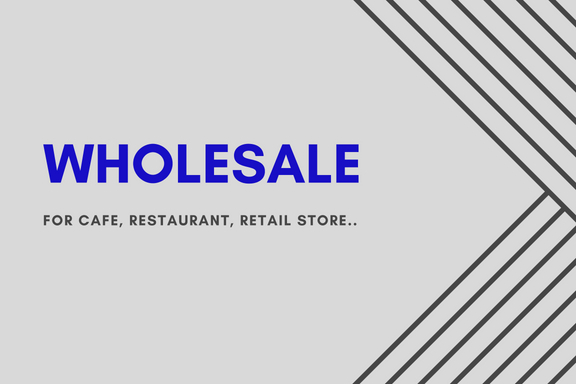 Skilled supervision of the tea maker who use experience and their senses to determine when each step of the process is complete. Suoi Giang (literally: heavenly river) is a small commune located in the misty mountains of Yen Bai province. It nestles in an area surrounded by the ancient shaded forests, at altitudes between 1300 and 1400 metres, where wild tea trees have been grown by ethnic minority families for many hundreds of years. H'Mong families continue to harvest the leaves today either for their own consumption as fresh tea or for processing as dried leaves.